225 x 50mm. Galvanised mild steel gravel board clips for fitting fence base boards securely to wooden posts.  Sabrefix Gravel Board Clips Galvanised 50mm x 225mm 10 Pack is rated 4.3 out of 5 by 3. Rated 4 out of 5 by louypn from Does the job If you have existing wooden fence posts and want to add gravel boards to stop the neighbours soil from rotting your fence, this is the answer. Easy to fit and look good.